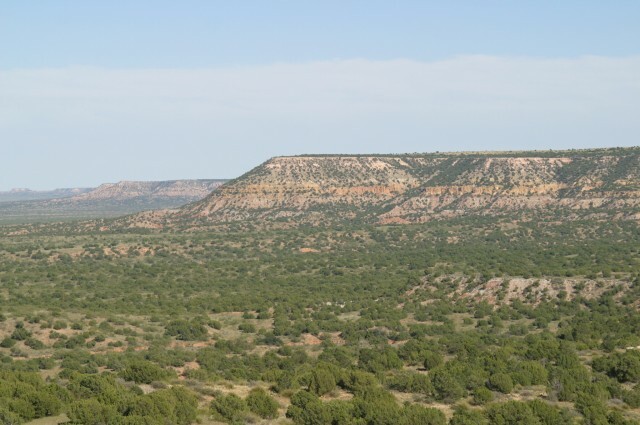 IN GEOLOGY, an escarpment is a steep edge of a ridge or cliff, characterized by an abrupt transition in altitude between two relatively level but differently composed series of sedimentary rocks, differing in age and composition. Escarpments, also known informally as “scarps,” are usually representative of the line of erosion of newer rock over the older rock and can exist both on dry land and below water. Escarpments are types of precipitous cliffs that can be formed by faulting of land or erosion by the elements of weather such as wind, water, or ice and are likely to be formed of limestone, sandstone, chalk, granite, and basalt. Studies performed on various escarpment samples show that, in many cases, they were formed as a result of a process of erosion dating back over millions of years. Depending on circumstances, most escarpments have developed by erosion of ice dating back to the Ice Age or of water from the melting of glaciers and flows of streams. In some cases, more than one escarpment can exist in the same place. In other cases, escarpments are eroded and further formed from the sliding movement of sediment under water, such as with oceanic water movement and submarine landslides. Escarpments on land can serve as homes to a wide variety of trees, plants, and other organisms that have been forced there or that simply prefer to live on rocky areas. Dense colonies of organisms, algae, and fungi, previously thought to be found only in distant ecotones such as Antarctica, have been found to exist in many dry land escarpments. Escarpment formations have also been found on other planets, such as in the mountains of Jupiter’s moon, Io. Geologists think escarpments have been formed from a combination of unstable land and volcanic stress. Little by little, escarpments and cliffs are undergoing changes and erosions of a different kind as an everincreasing number of people discover the wonders of the outdoors through rock climbing. Often, as the climbers scale along the rock surfaces, they pull out plants and brush in order to make the climbing surfaces safer and easier to navigate. The removal of the fauna and flora, as well as the steady rate of climbers passing through, is progressively changing the face of many escarpments and natural landscapes around the world.